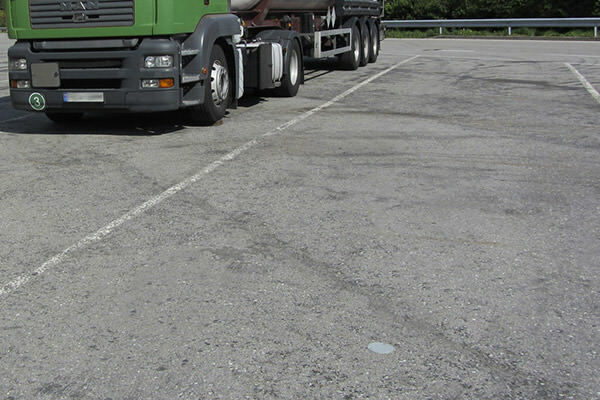 We design and offer high-accuracy wireless vehicle detection systems for Smart Parking, based on purpose-built, lowest-power electronics and a multi-hop, self-configuring, self-healing, mesh radio protocol. Our R&D department is constantly committed to perfect our systems over time by collaborating with data scientist experts and leveraging machine learning methods. That’s why customers trust the superior performance, robustness and extended life-time of our solutions. Ready for off-street and on-street facilities, our solutions fit the different needs of street level and multi-storey car parks, time-limited parking lots, special spaces monitoring and law enforcement assistance, providing a valuable infrastructure both for indoor and outdoor facilities. 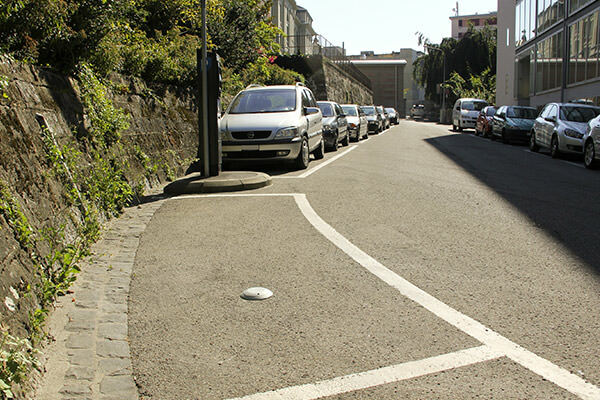 Tinynode A4 and B4 sensors provide a simple, cost-effective and reliable way to detect if a parking space is occupied by a car. 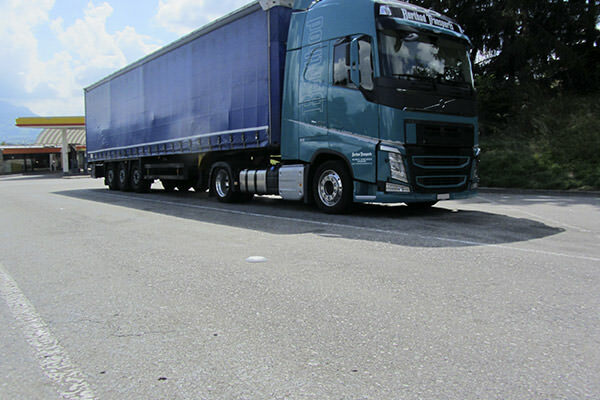 They need to be installed on single car lots to connect them to the network and transmit data about vehicle presence, and track other important parameters such as battery status and soil temperature. Parking operators can leverage this information to remotely control parking facilities, monitoring the number of available lots in a specific area, the duration of each parking and possible abuses, such as vehicles exceeding time limits, or unauthorized parking in disabled spots or electrical vehicle charging stations. Both A4 and B4 sensors feature IP68 protection grade and are perfectly suitable for outdoor installations since standing harsh weather conditions and high mechanical constraints, such as street and high-pressure cleaning, or heavy goods vehicle transit. 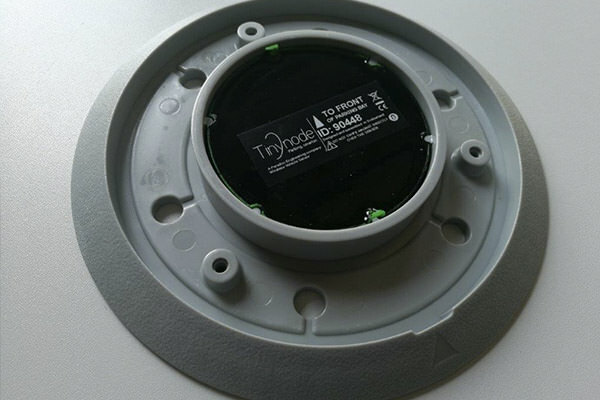 Tinynode car sensors can be quickly and easily implemented, as they require no or minimal road works for installation, battery exchange and maintenance. 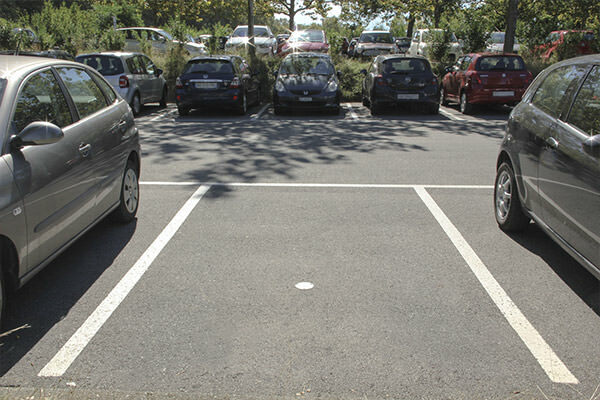 Customers can also take advantage of Parking Sensor Fusion, the unique software technology generating virtual sensors by the integration of parking occupancy data coming from different existing or new sources and systems. Based on a patented algorithm which couples vehicle occupancy data coming from Tinynode car sensors with video images, radar signals or other sources, Parking Sensor Fusion returns a univocal piece of information about parking status with the smallest possible margin of error. Such multiple data source turn into virtual sensors with broader capabilities, along with the Smart City and IoT paradigm. With Parking Sensor Fusion, parking management can be brought to the next level, benefitting from a cost-effective and investment-preserving technology that provides top data accuracy and innovative applications. 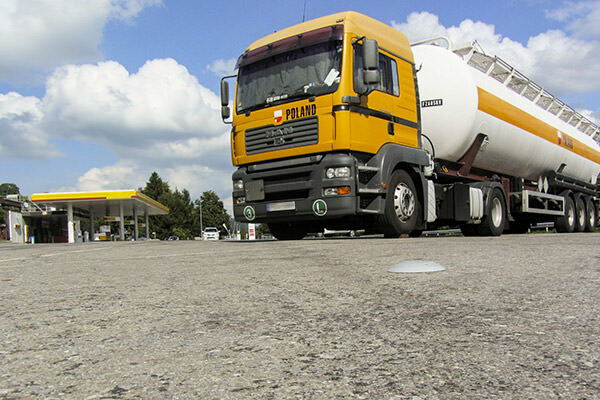 We serve either highway operators or governments with a compelling range of products for heavy goods vehicle (HGV) rest and service areas. Tinynode A4-H and B4-H sensors represent the high-sensitivity, long-life version of A4 and B4 car sensors, providing the same technical features with an increased resistance to mechanical constraints. 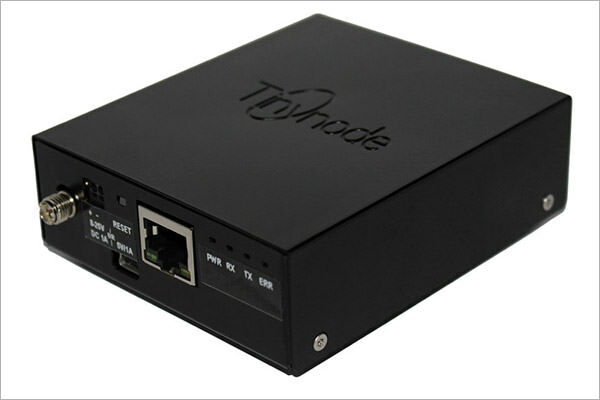 G4 gateway acts as the local data collection point of any Tinynode vehicle detection solution, as well as the main interface to third-party systems. It supports 868 MHz, 915 MHz and 920 MHz radio frequencies and needs to be placed in a technical cabinet. Easy to install, it features an Ethernet, TPC/IP based REST interface, with a web interface for quick setup, software update and maintenance. 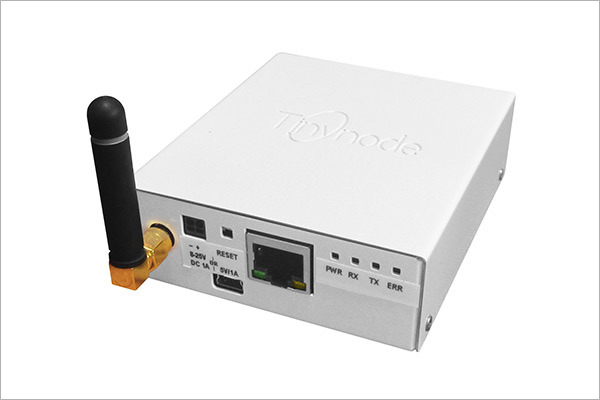 R4 repeater provides a reliable self-configuring and self-healing wireless networking of Tinynode vehicle detection sensors. 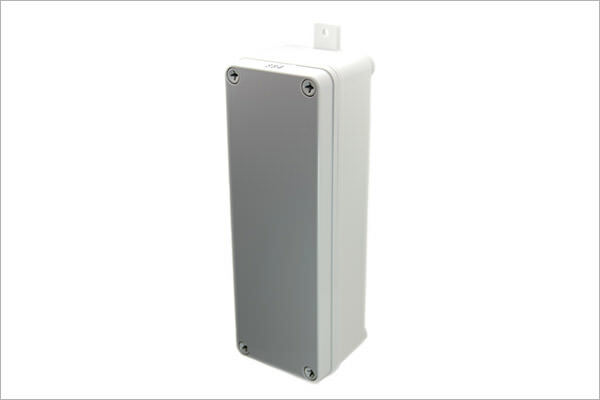 It supports 868 MHz, 915 MHz and 920 MHz radio frequencies, stands harsh weather conditions and it can be placed either indoor or outdoor, preferably mounted on walls or poles. It ensures extremely flexible installation and maintenance, with batteries lasting up to 10 years that can be easily replaced. Key features include automatic failure and battery status reporting. SR4 super repeater provides a reliable long-range link between a Tinynode G4 gateway and R4 repeaters. It is particularly useful to ensure the highest data transmission accuracy in any situation where sensors are located several hundred meters from a G4 gateway. It also allows to reduce the number of gateways required for spread-out installations. CT4 configuration tool is the device allowing radio parameter configuration for all Tinynode vehicle detection elements. It allows band, frequency channel, radio group and cycle time modification.